Just a short one this week. Because when NMF includes the likes of George Ezra, Kodaline and Snow Patrol high up on the list, why bother? These two are teaming up for the fifth time, following Titanium, She Wolf, Bang My Head and more recently Helium. 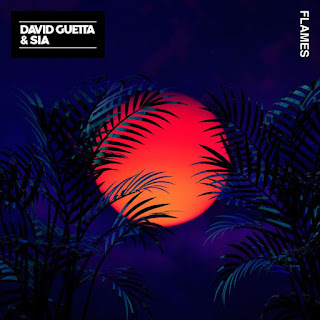 Though the chorus soars, it's a slightly more restrained offering from the duo - that means there's thankfully a little less of Sia's croaky bleating in the higher register, but there's also a lack of a big hook. Fun, but not a classic. 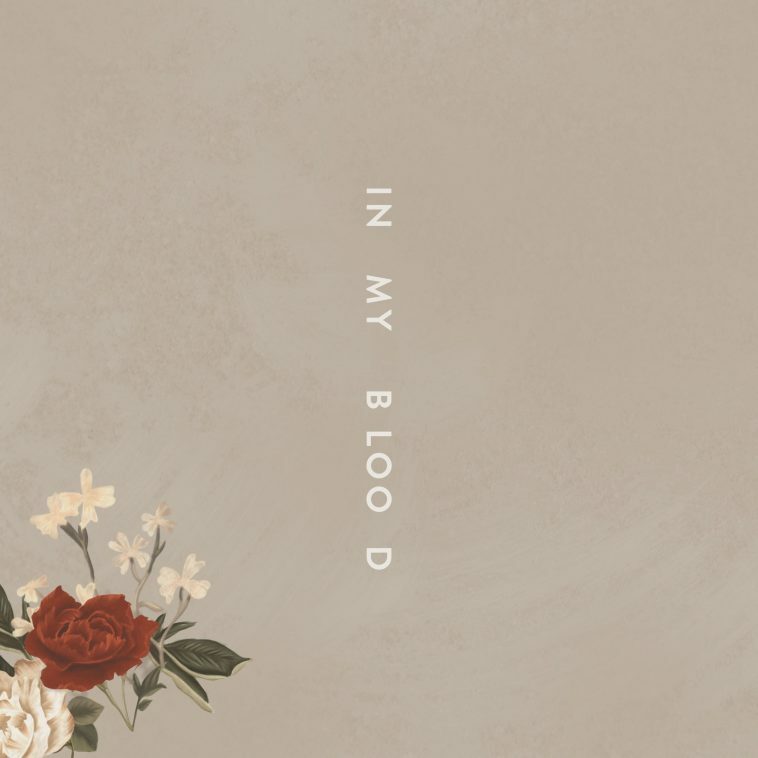 It's hard to believe that Mendes' breakthrough hit Stitches has been out since 2015. It seems more like yesterday. 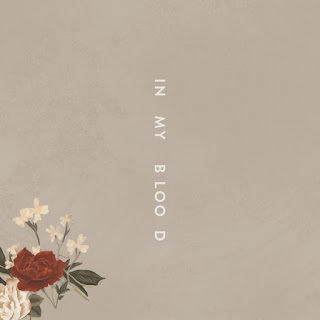 In My Blood is taken from, presumably, a new album which will be the singer's third. It's more of a stadium rock track, clearly influenced by his sell out tours over the last couple of years, but it's missing the pop appeal of his previous singles. For that there's a second song, Lost In Japan, that's all funk lines reminiscent of Timberlake or rival Charlie Puth. Neither song is particularly interesting though. The band have been through so many lineup changes that Panic! 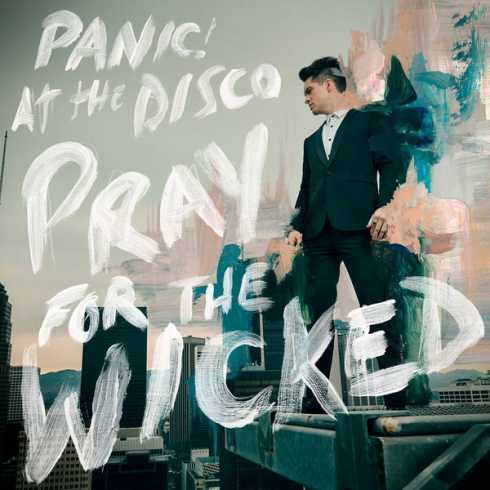 is now essentially a Brendon Urie solo project. And yet, the band's sound has managed to stay consistent. Say Amen is typically loud, brash and dramatic, with some surprising falsetto from Urie. Perhaps he's freer on his own. 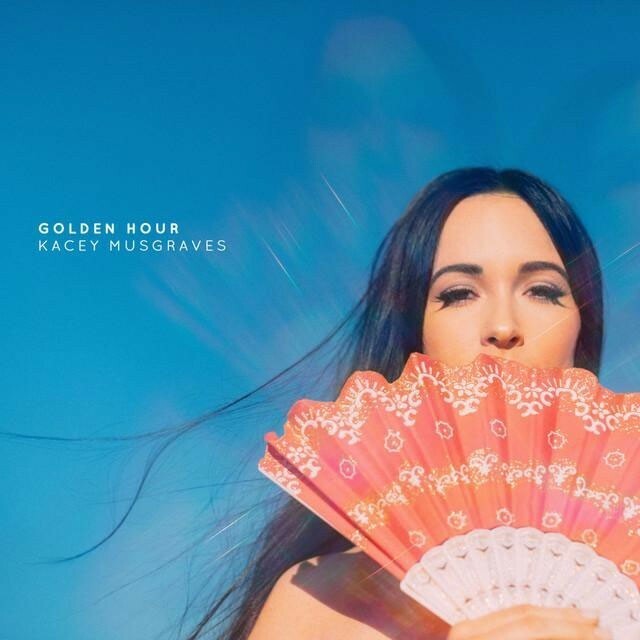 Oh look, another country singer turning to pop. High Horse is the third track released from Musgraves' forthcoming seventh album 'Golden Hour', featuring a shuffling beat and funk bass. Twanging guitar hooks and banjo maintain a grip on her country roots, but it's clear this album could be her finest hour. Justin Bieber seems to be taking a break at the moment, so Bazzi has swooped in instead. 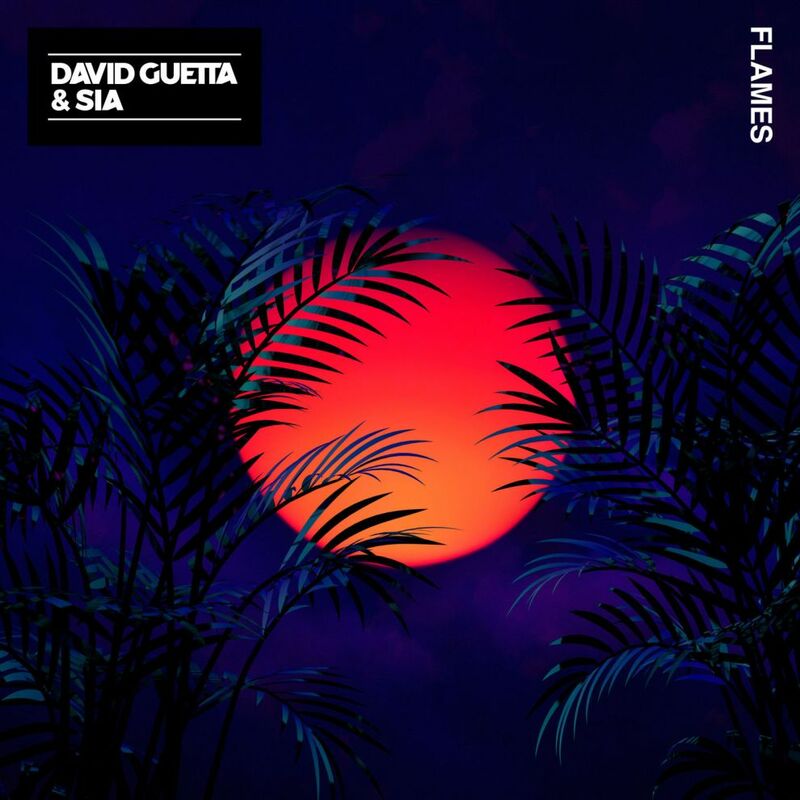 Breakout hit Mine is riding high in the global charts, all staccato melodies and atmospheric, romantic synths. 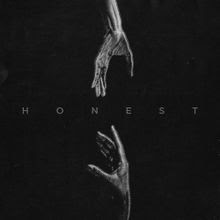 Honest swaps the synths for guitars and a heavier beat, but it's far less memorable. Bieber's crown is still in tact.